Harvest 2017 is underway around 10 days earlier than usual, with some growers having made a start on combining crops of winter barley on lighter soil types. 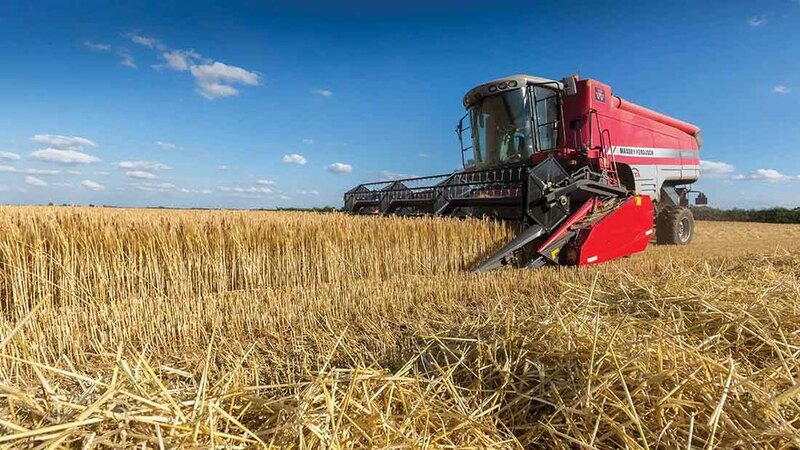 Growers in Kent, Suffolk, Dorset and Lincolnshire have begun harvesting early crops of winter barley on some light, sandy soils – the speed at which crops have matured is said to be due to dry conditions throughout much of the growing season. Many growers have also made progress with OSR desiccation, meaning OSR harvest is set to begin around mid-July. Cambridgeshire farm manager, Russell McKenzie expects to harvest his first crop of winter barley in about one week [July 10]. A narrow window for PGR application, along with heavy rainfall in parts of the country has meant some crops have succumbed to lodging. Similarly, Mrs Lilly has seen lodging of some wheat and spring barley crops on heavy, fertile soil types, particularly where growers used high seed rates. “Spring barley, in particular, got away very fast in the spring, which has resulted in long, weak stems. In some cases, the recent wet and windy weather was enough to flatten some crops,” she says. Wheat harvest is also anticipated to be earlier than usual, with those crops under stress from disease, likely to be the first to harvest. Richard Hinchliffe, who farms 560ha (1,383 acres) near Goole says he expects wheat harvest to be towards the end of July. Get involved and share your harvest experience!